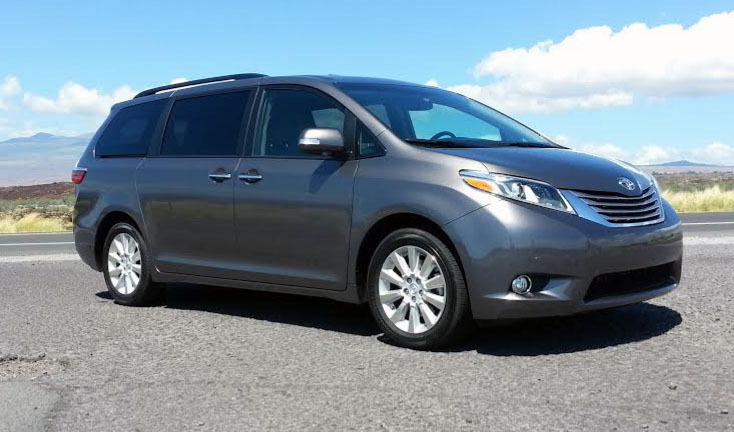 Topping the Toyota Sienna lineup is the all-wheel-drive Limited model. 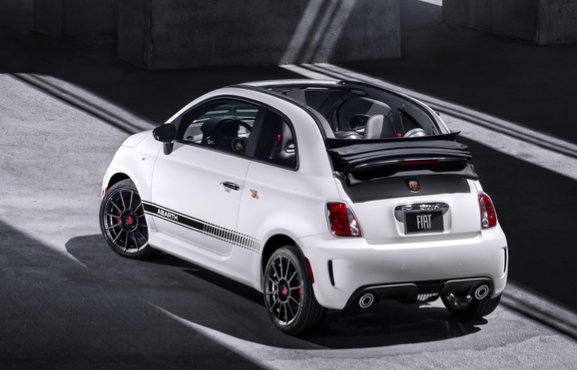 Consumer Guide’s test Fiat 500c Abarth arrived well equipped. 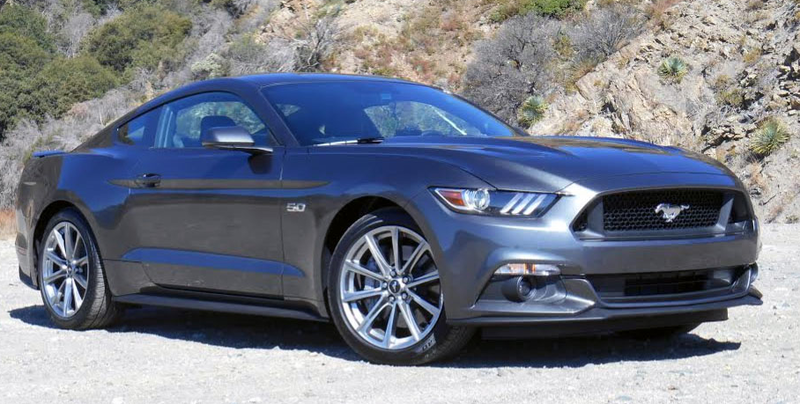 With the standard 5-speed manual transmission and including destination charge, our test car came to $31,645. 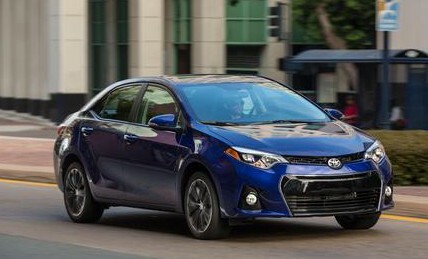 Consumer Guide’s test 2014 Corolla arrived in S Premium trim with the Driver Convenience Package. With destination, our test car listed for $23,570. Identify this car for one bonus point. It’s an ’04, if that helps. Cadillac’s 2016 flagship is challenged to take on the best sedans Europe has to offer. Tom thinks the new car deserves a better name. If you don’t have a lucky number, you likely at least have a number or two you prefer to other digits. I, for example, rather like the numbers 2, 5, 14, and 21. I became aware of my fondness for these numbers one night while nursing a $2 gin and tonic at a now-defunct Iowa riverboat-casino roulette table. 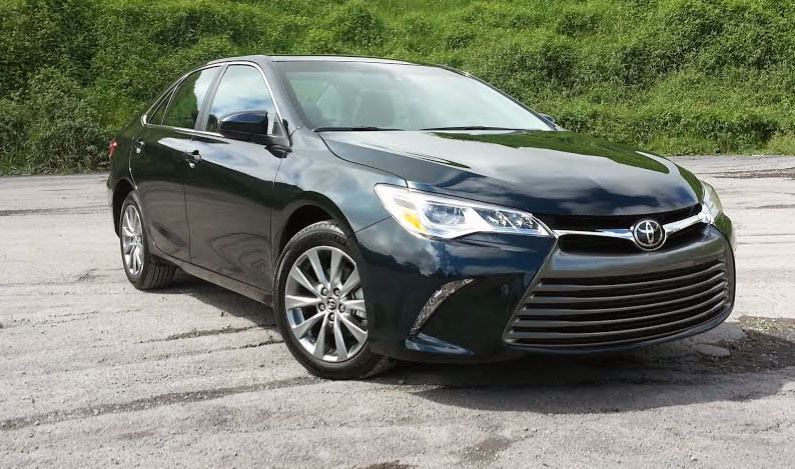 The top-line Camry XLE V6 model comes standard with LED headlights and 17-inch alloy wheels. The Studebaker Gran Tourismo Hawk had a base price of $3095 for 1963. If this were a 6-car list, the Chrysler Imperial Coupe shown here would have made the list. 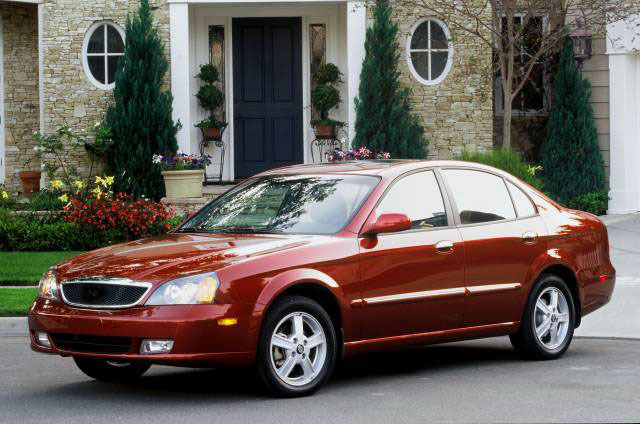 The Imperial Sedan, however, just made the top 5. I’ll just admit it. I chose 1974 because I wanted to get a car other than a Cadillac or Lincoln on the list. 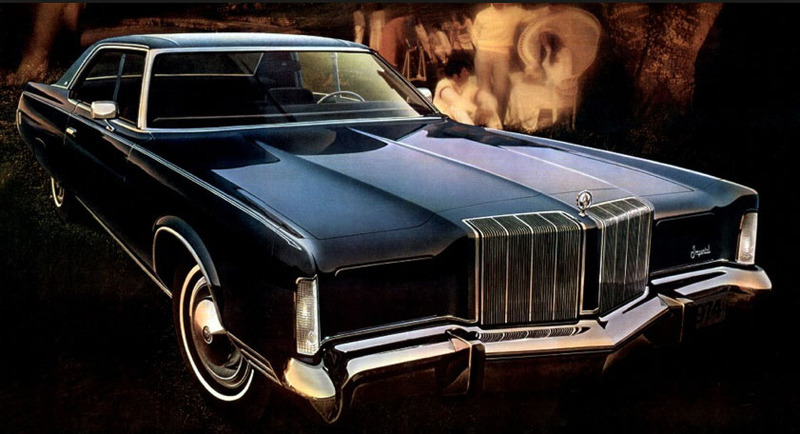 If you check out our The 5 Most Expensive Cars of 1972 post, you’ll a lineup of comprised entirely by cars of those makes. 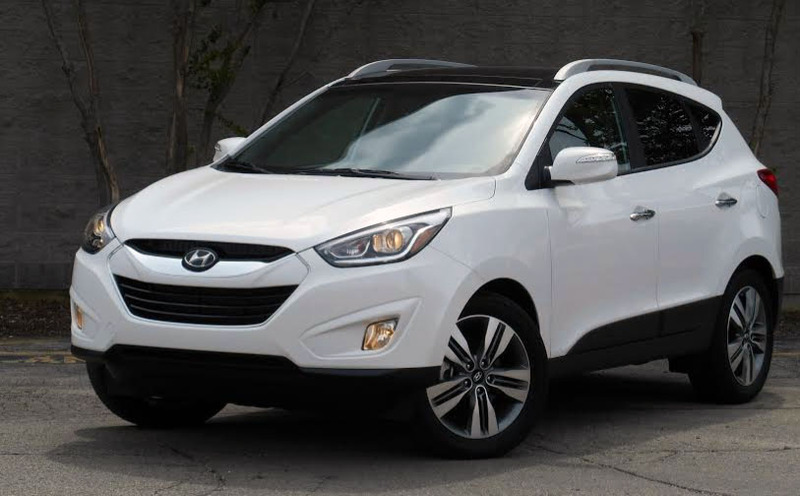 Consumer Guide’s test Tucson arrived in top-line Limited trim. With destination charge, our test crossover listed for $29,850.